We provide specialist legal services to private and commercial clients. Our reputation has been built on our family and private client work and we are regarded as one of the very best of the small number of firms in the UK who provide these specialist services at the highest level. 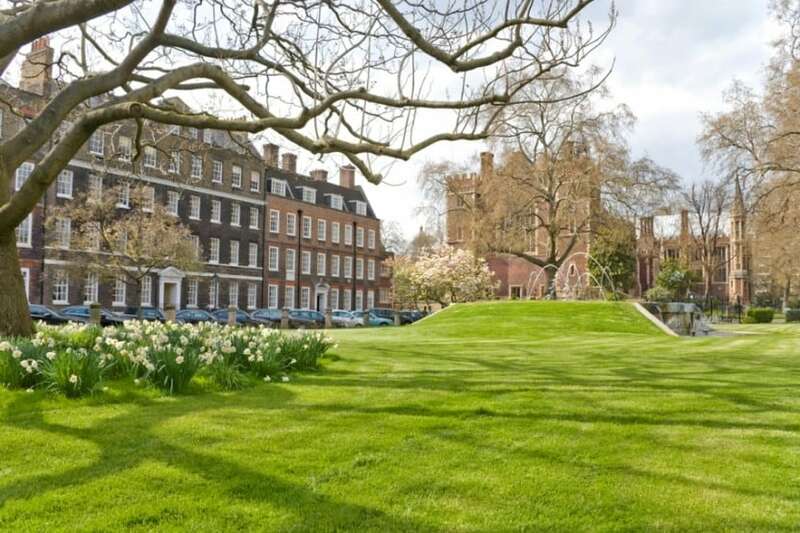 Additionally, in recent times, we have complemented that capability with a top ranking capacity in certain areas of commercial law and privacy and media law.Our office is located in one of the finest squares in London, 10 New Square Lincoln's Inn, a building which the firm has occupied since 1770.